Marquee Light Balloon Wall by Naomi Julia Satake for Oh Happy Day! – naomi julia satake. 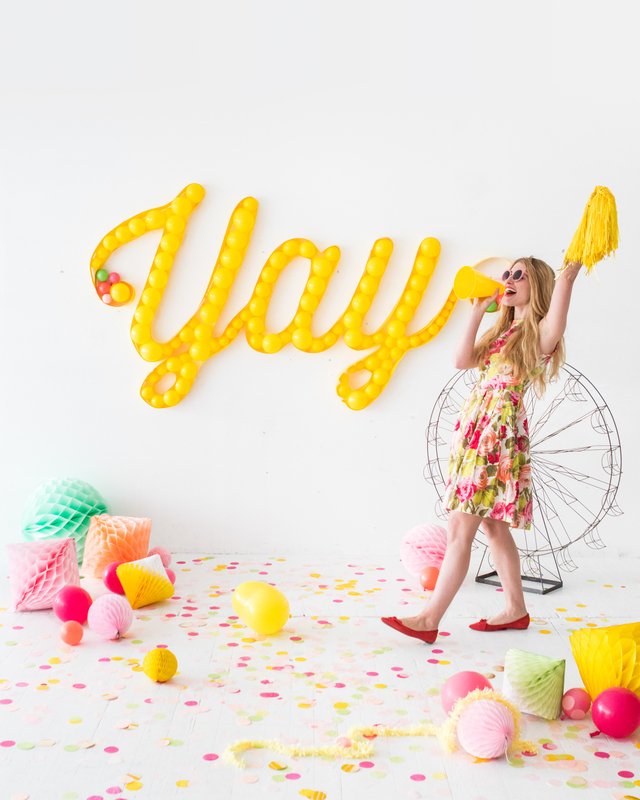 Marquee Light Balloon Wall by Naomi Julia Satake for Oh Happy Day!